Have you ever eaten a pink or black burger? 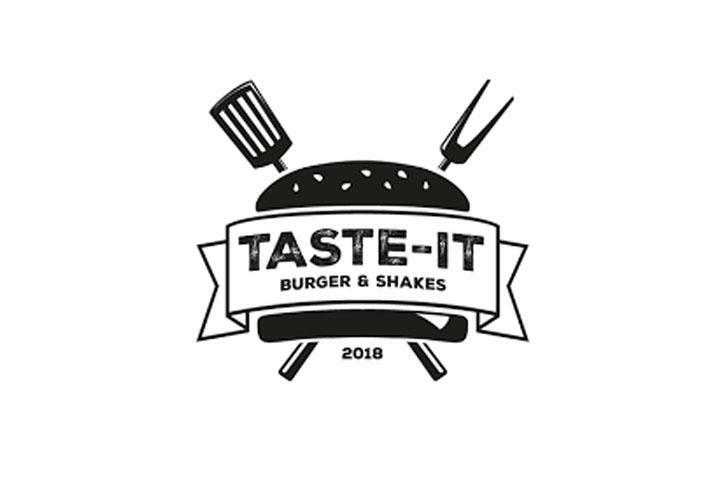 With Taste it Burger you can combine your own burger to taste! Be creative and we'll deliver it home in 45 minutes! Make your own burger from all the ingredients we have. Be creative!